Today i recorded my determination levels . It is 4 mph.... lol Just kidding. 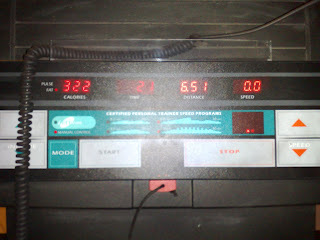 I mean i kept the goal to run 6 miles in 1.5 hr. I did it. I achieved it . 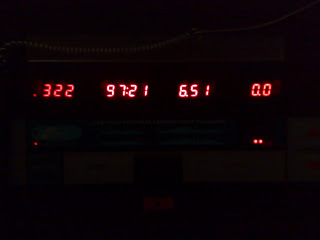 I ran 6.51 miles in 97 mts. You can see my determination statistics below. Now i feel i am determined and i want to keep that determination going.....and last long.